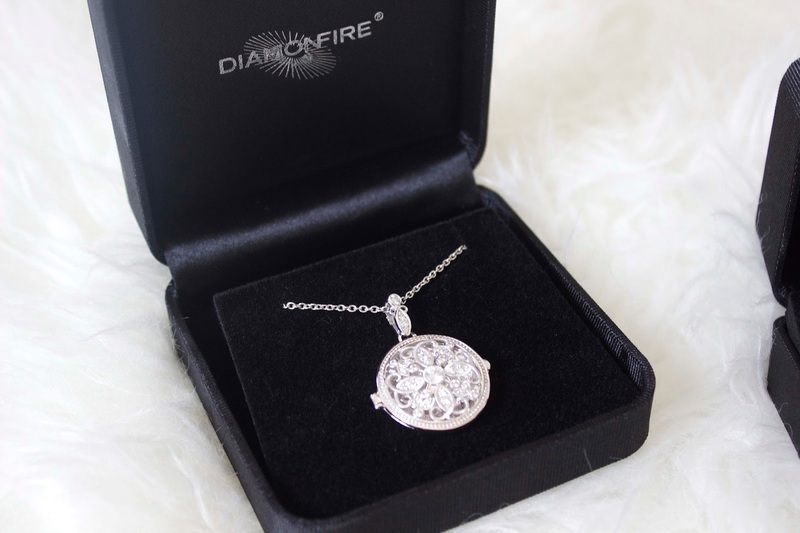 Diamonds are a girls best friend after all. And even better when they don't break the bank, right? 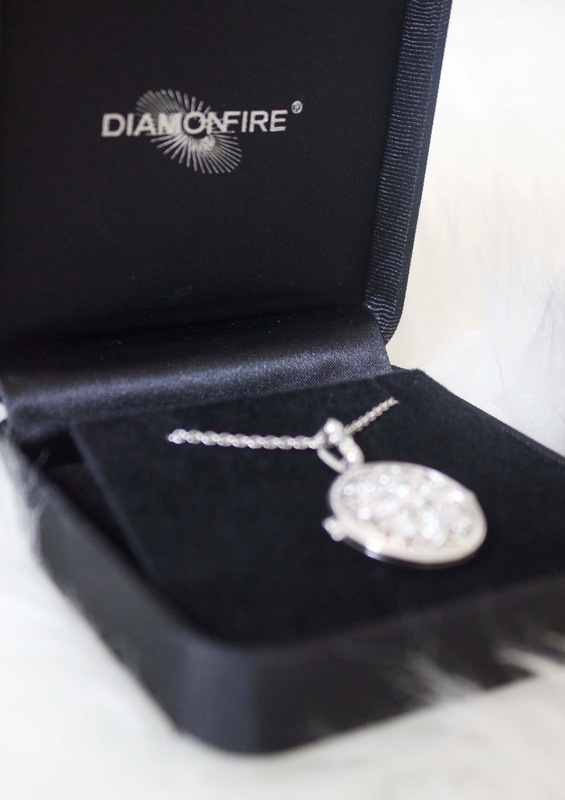 Diamonfire jewellery features sterling silver and Diamonfire-Zirconia stones which look just like the real deal. 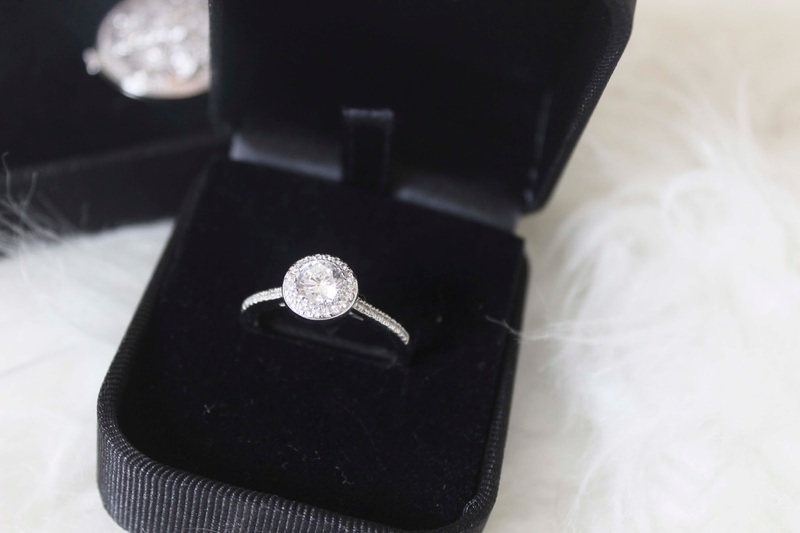 So you get the diamond look, without the diamond price tag. I am a massive fan of silver jewellery and have always had lots of sterling silver pieces in my jewellery box, so these little bits of sparkle go perfect with my collection. They are pretty without being too blingy. 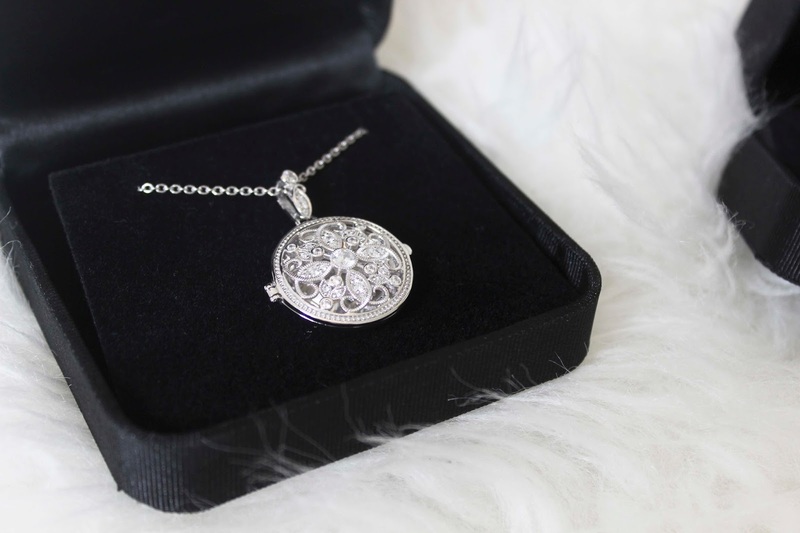 I love the intricate design on the silver locket necklace, it has a slight boho feel I think, which ties in great with the 70's vibes at the moment. Here is a quick snippet from my Instagram, where I gave an idea of how I would wear my Diamonfire. 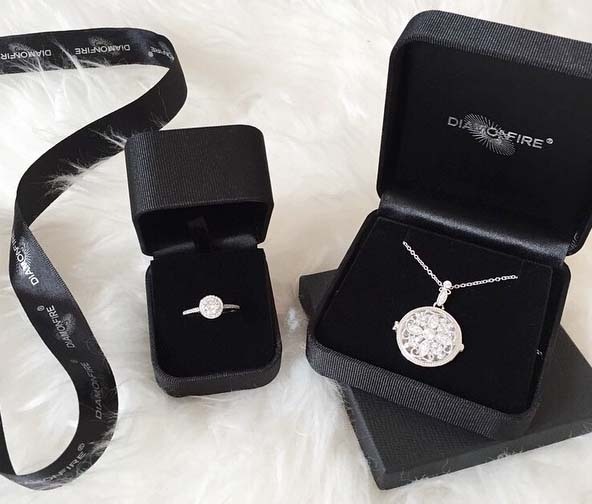 I would definitely recommend checking out Diamonfire, they are the perfect girly gift for a birthday, christmas, anniversary, or just a nice little treat to yourself and your wardrobe. I hardly wear silver jewellery but these are some really pretty pieces and I'm loving how they go with the whole 70s vibe. Awesome post.Thanks For share this post with us.A special day bracelet could be given by a bride to her maid of honor or a groom to his finest man or groomsmen as an emblem of boho jewelry gratitude. If the bracelet incorporates metallic components, it is also engraved, including that additional particular private contact.